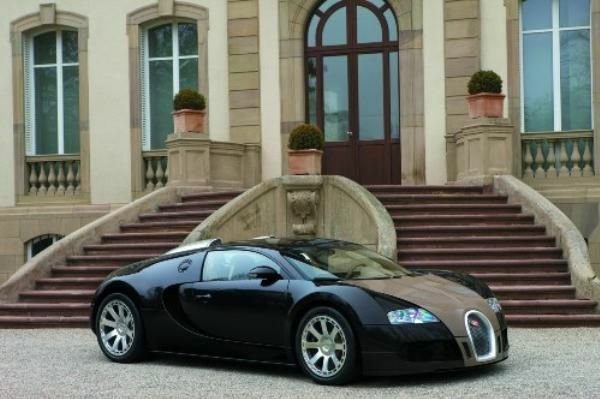 Behold the billionaire’s pricey car collection. 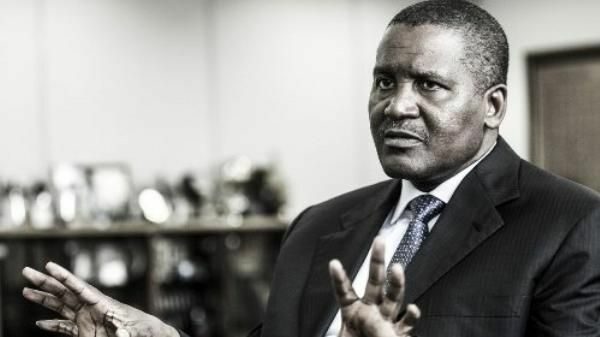 Those who are not only rich but also famous usually own costly chic cars and Aliko Dangote is not an exception. 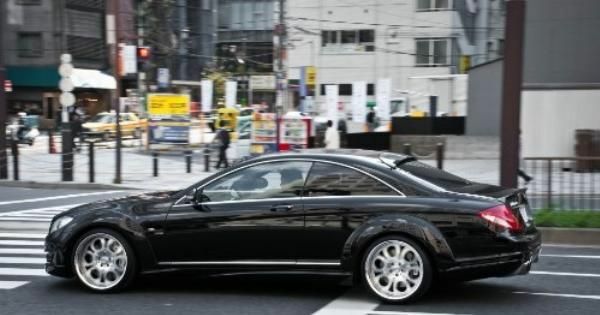 His car collection which includes extravagant models namely Maybach 57S Knight Luxury, Mercedes-Benz CL65 AMG, Bugatti Veyron and Bentley Mulsanne is so amazing. Let's take a look at his pricey collection. 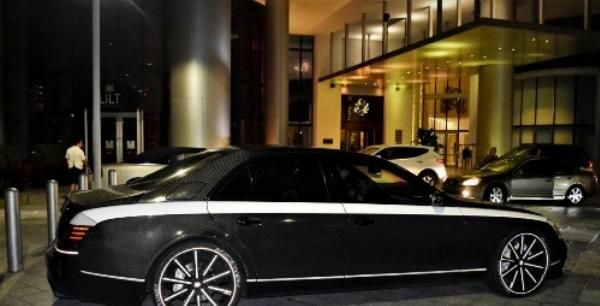 The Maybach 57S Knight Luxury comes with fresh body elements, interior design as well as refined technical part as compared with the original Maybach 57S. Its doors, fibre hood, the racks, a new body kit and boot lid are made of the lightweight carbon. Besides, the four-door car also sports a new type of optics, giant 24-inch discs and lighting and under the bottom. The cabin is restyled with a great deal of high-quality carbon fibre (28 white and 39 black elements). It also features a trimmed leather trunk for the passengers. This upgraded Mayback 57S is powered by twin-turbo 12-cylinder engine which can produce 712 horsepower. 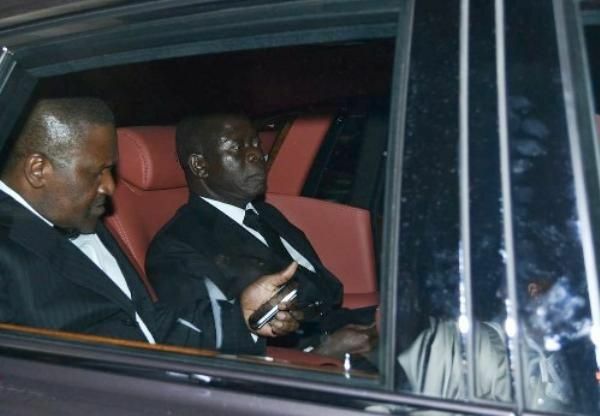 In Aliko Dangote’s garage there is another masterpiece. 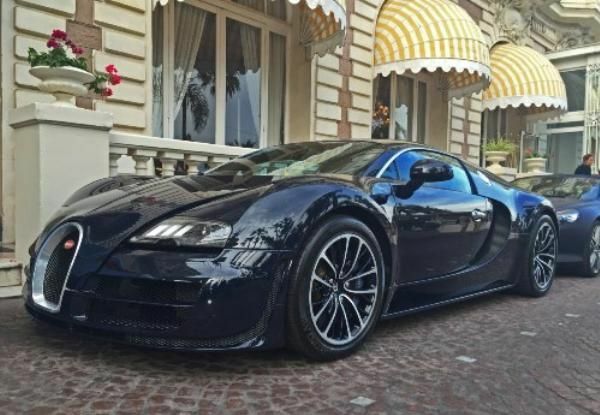 The Bugatti Veyron is one of the most expensive, powerful, prestigious and fastest vehicle allowed to use on public roads. It can reach 431km/h and accelerate up to 100km/h in just 2.5s. Such speed and acceleration is often felt in an airplane rather than in a car. 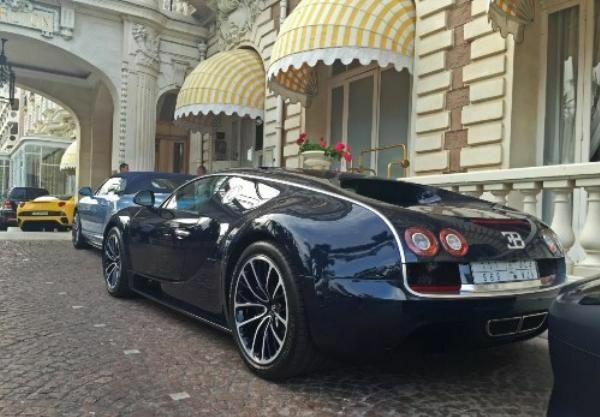 The Bugatti also comes with quality materials and assembly, exceptional design, smart ergonomic and characteristic. 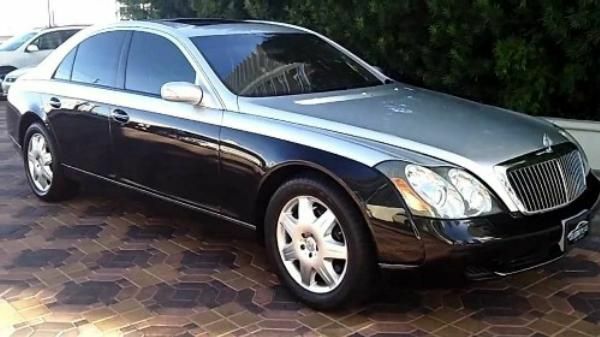 The Mercedes-Benz CL65 AMG is one of the expensive cars in the car collection of Billionaire Aliko Dangote. 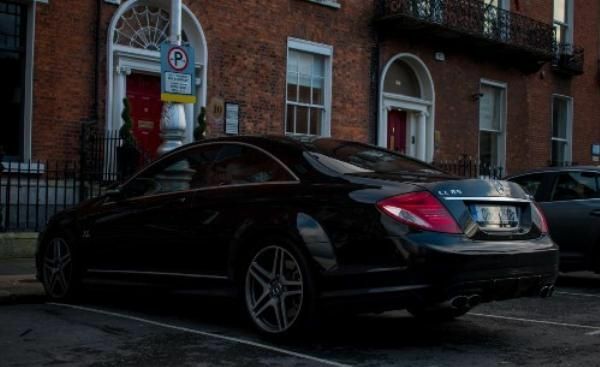 It is powered by the turbocharged 6.0L V12 engine which can generate 162 horsepower. 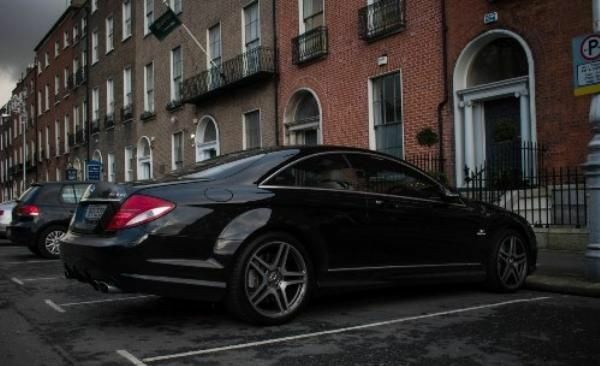 This CL65 AMG reaches the top speed of 290 km/h. Its owner will definitely never be late for any important business meeting. 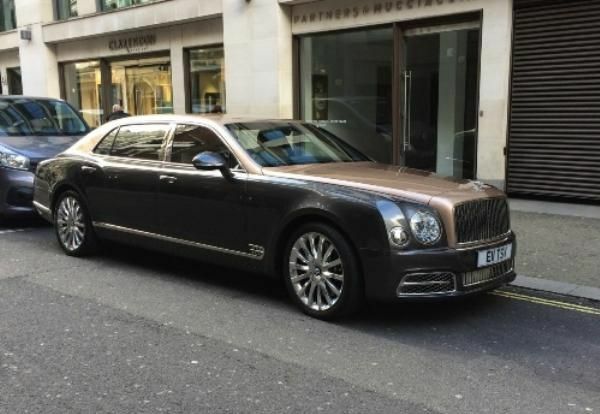 Bentley Mulsanne costs so expensively but this price is justifiable given its gold standard luxury and convenience of use. Most of its parts are hand-assembled and its cabin incorporates sapphire crystal finish. The unique four-mode air suspension allows drivers to feel special sensations in any travelling. 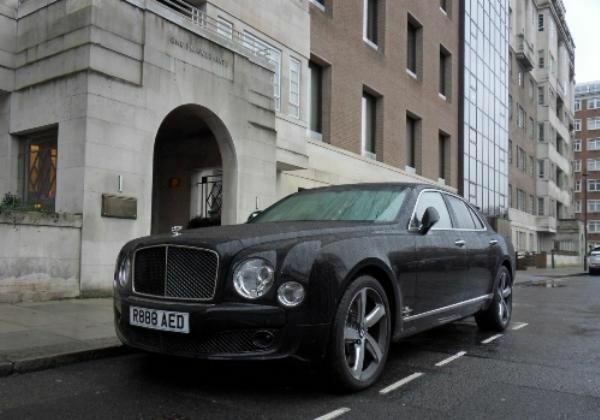 The Mulsanne is also equipped with a 6.8-liter turbocharged engine which is capable of deactivating 4 cylinders to change to V4 position when there is no need for the maximum power. At its V8 position, it can reach the top speed of 305km/h.